solutions all under one roof! 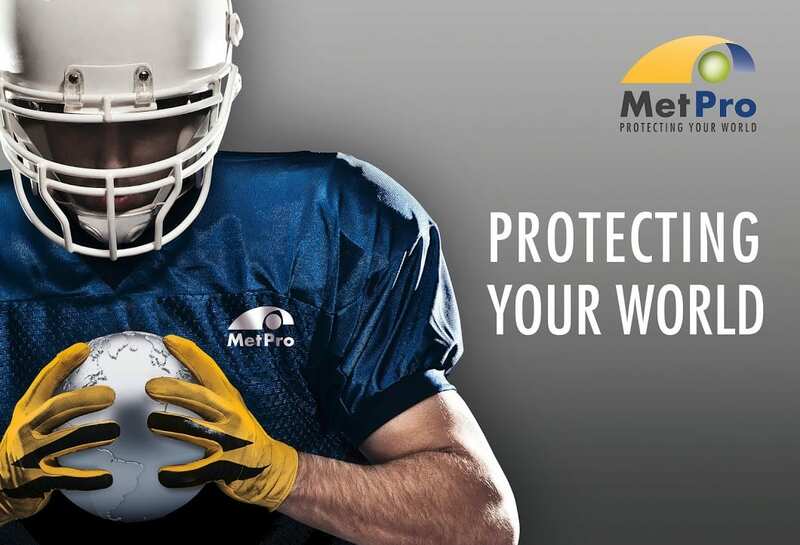 We can win the race against corrosion: COROTEX© anti-corrosion paper by MetPro were developed especially for storage and transport of iron and non-iron metals. Corotex VCI papers completely replace the need for common corrosion protection methods such as grease and oil leaving the metals residue free and ready to use.Your components, machines and pre-fabricated metal parts of steel and cast-iron can be easily and cost effectively wrapped and corrosion free. Call us today and get advice from our technical specialists on all of your packaging needs. What are the Corotex© Anti-Corrosion Papers designed for?